Sleep apnea, the cessation of breath for ten or more seconds at a time during sleep, affects millions of US adults each year, and can lead to a number of unpleasant side effects including excessive daytime sleepiness, memory loss, elevated blood pressure, and increased risk for accidents. 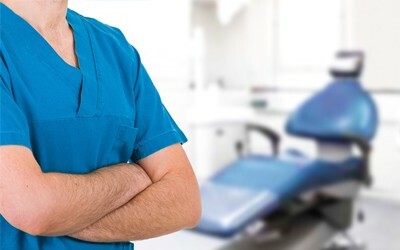 Most of our patients don’t immediately think of contacting us for sleep apnea treatment, but as a medical professional with extensive training in the oral and facial regions, Dr. Lorri Tomko is ideally suited to offer patients effective sleep apnea treatment. 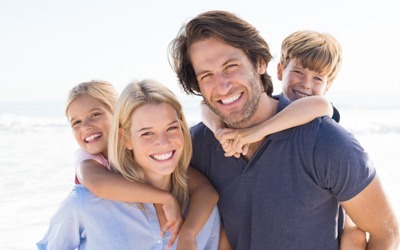 Dr. Tomko is happy to offer mild nitrous oxide and oral conscious sedation for patients. Nitrous oxide is breathed in through the nose during treatment. Dosage is easily adjusted and takes effect almost immediately making it a great option for patients with some anxiety or dental sensitivity. The effects of nitrous oxide also wear off right away, so patients can return to their daily activities immediately following treatment. Oral conscious sedation is administered in pill form. Patients take the prescribed medication at a predetermined time prior to their appointment. Then, a friend or family member should drive the patient to our office. For most people we treat, the effects of sedation completely wear off after eight to twelve hours, but we encourage patients to plan for 24 hours of rest from the time they take their medication. 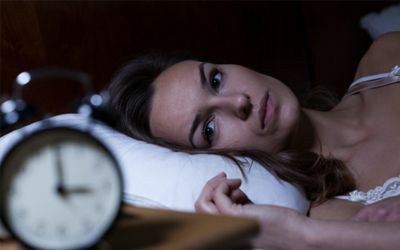 Because patients with sleep apnea may not remember that they’ve experienced a night of restless, interrupted sleep when they wake up in the morning, the condition could go on undiagnosed for months. Eventually though, your body will feel exhausted and you’ll begin to wonder why you have so many problems functioning throughout the day. It couldn’t be more important to seek an effective treatment for sleep apnea once the problem has been identified. Left untreated, sleep apnea has been linked to a variety of systematic health problems including high blood pressure, strokes, heart disease, acid reflux, and more. For years, obstructive sleep apnea was treated with a continuous positive airway pressure machine, also known as the CPAP. Many patients, however, found this to be uncomfortable and did not use it consistently. That’s why our office offers a much better alternative for patients that wish to comfortably treat their sleep apnea. When obstructive sleep apnea suffers wear such an appliance, the snoring stops, sleep is consistent, and days are good again. Dentists and sleep doctors often partner to create oral appliances for sleep apnea sufferers. These appliances shift the jaw forward, place pressure on the throat muscles, and keep the airway open, allowing patients to rest peacefully through the night. If you’ve recently been diagnosed with sleep apnea and would like to find out more about comfortable, portable oral appliance therapy, it’s as easy as completing a quick phone call to our office. The oral appliance is small and silent, so it doesn’t interrupt your partners sleep or your sleep. No special equipment is required for the oral appliance since it is small and easily portable. The oral appliance is highly portable, meaning you don’t have to make any special accommodations while traveling. Because they are personalized just for you, the oral appliance is more comfortable for a better night’s sleep. Whatever treatment is right for you, know that Dr. Tomko is highly experienced in providing sleep apnea treatment in Allentown. We want everyone to experience a full night of healthy rest! 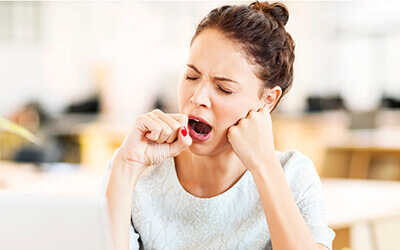 If you suspect that you or someone you love might be suffering from the exhausting effects of sleep apnea, please don’t hesitate to call Tomko Dental Associates. You too can feel like a million bucks when you receive a full night of rest!